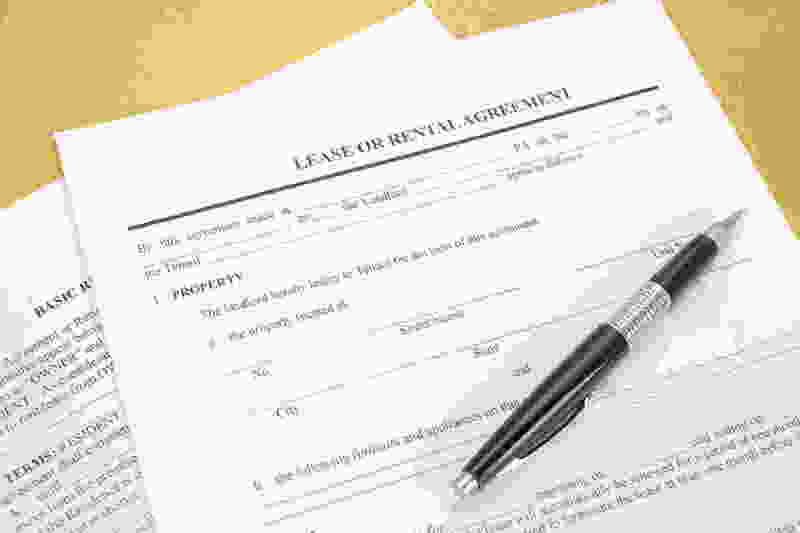 Before signing the lease, there are some things you should ask. Moving into your new apartment can be stressful and it can get to the point where you don’t even care what is in the lease anymore. But before you sign on the dotted line, there are some things you should do. Let’s take a look at five more things you should do before signing a lease. Whether you currently have a pet or are interested in getting on in the future, this is something you will want to ask your future landlord about. Ask them what type of pets are allowed and if there are breed and weight limits. Some apartments do not allow dogs over 25 pounds and others allow pets with a pet deposit. Do not sneak pets onto the property. If caught with an unauthorized pet, it could mean terminating your lease or having to give up your pet. Although you may save rent by living on the outskirts of town, that does not mean you save money if you double your commute. Think about your commute before signing. Unless you are leasing on a month-to-month basis, your lease may actually include an automatic renewal clause for the end of its term. Typically, a lease renewal clause requires the landlord to notify you that your lease is ending and request from you if you intend to renew or not. If this is not in your lease, talk to your landlord prior to signing. Do You Have an Out Clause? What will allow you to break your lease without losing your security deposit? Read your lease carefully so you understand the implications breaking your lease early could have. You should also know how many days’ notices you are required to give before moving out of your new home. Before sealing the deal and signing your name, be sure to read the lease for inconsistencies from the information you have gathered. You should also read it so you know what you are getting. Make sure it says the apartment number on the sheet so you are not placed in another apartment you have not seen yet. For more information on finding your new apartment, call Harborside Village Apartments! What to Do Before Signing a Lease with Harborside Village Apartments! This entry was posted on Monday, April 18th, 2016	at 4:28 pm	. Both comments and pings are currently closed.